September 27, 2018, © Leeham News. 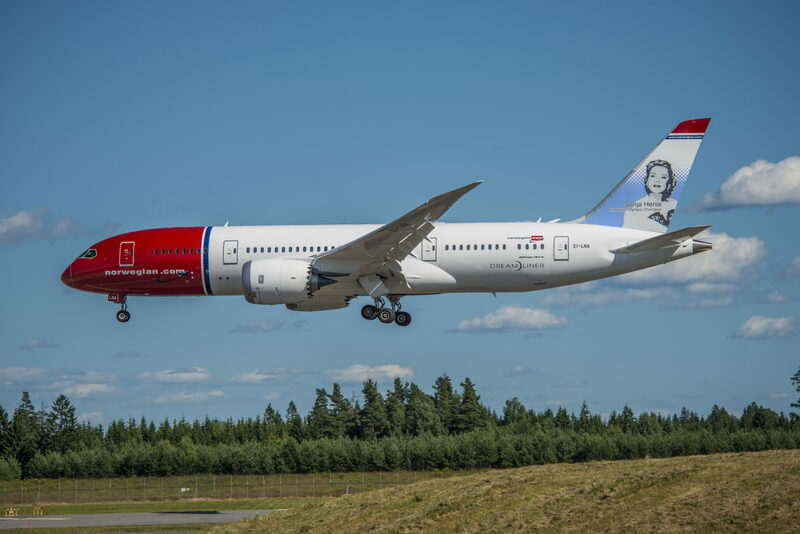 : Over the last week’s we have looked at the costs for a typical Mainline and LCC airline operating in the US, Europe and Asian markets. The costs have been Direct Operating Costs (DOC) for the average routes operated by these airlines. Now we finish the series with a look at the seat-mile costs so the Narrowbody and Widebody aircraft economics can be compared on routes both can serve. When comparing seat-mile operating costs between Narrowbody and Widebody aircraft one must use the same cabin standards. Doing so will show the apples to apples operating costs of the two types when operating on sectors out to the maximum practical range of the Narrowbodies.